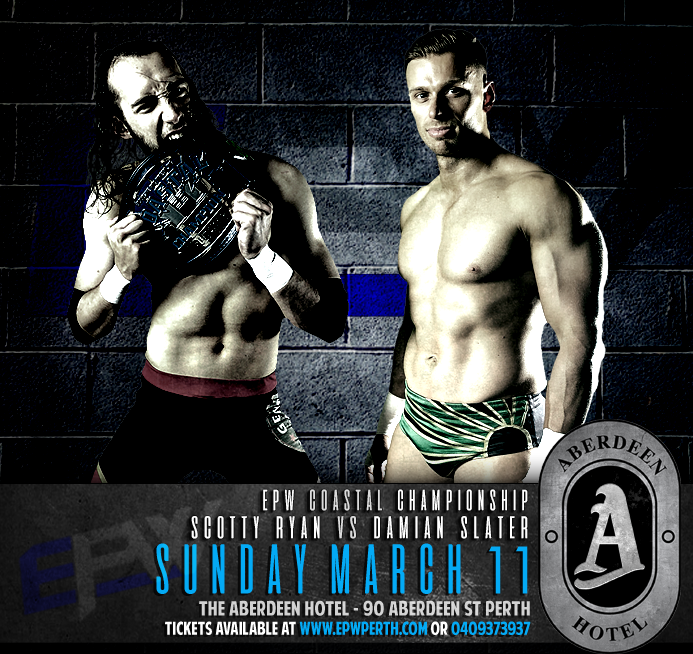 Who will win the EPW Coastal Championship at EPW @ the Aberdeen Hotel? 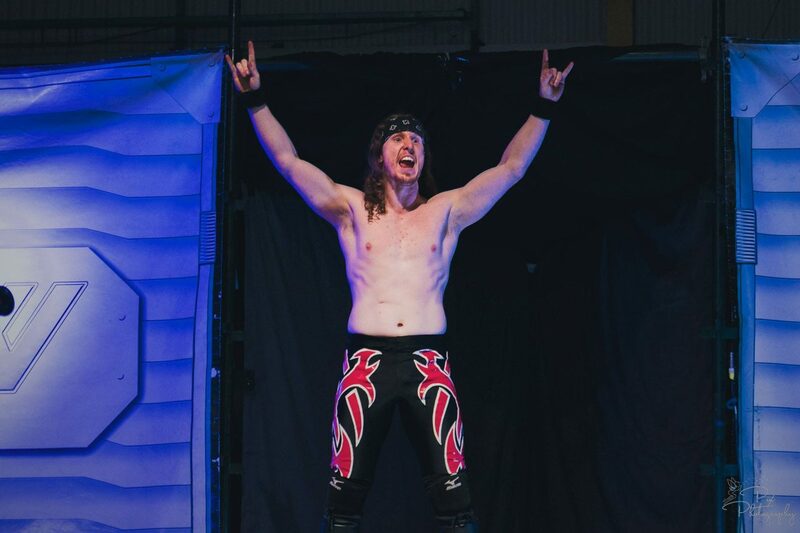 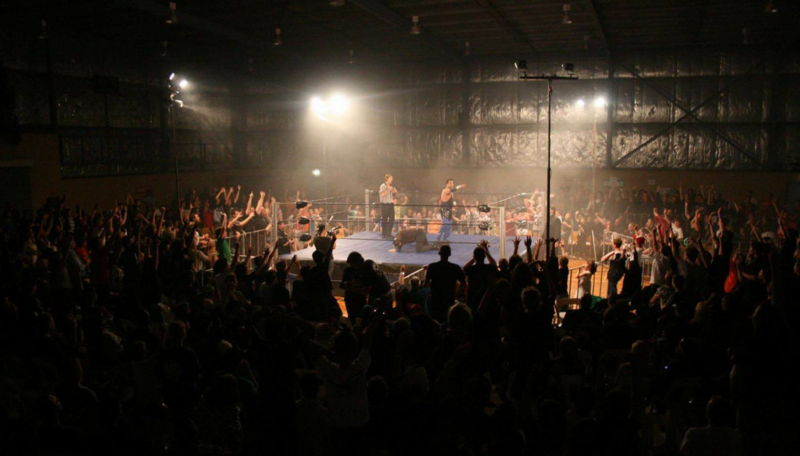 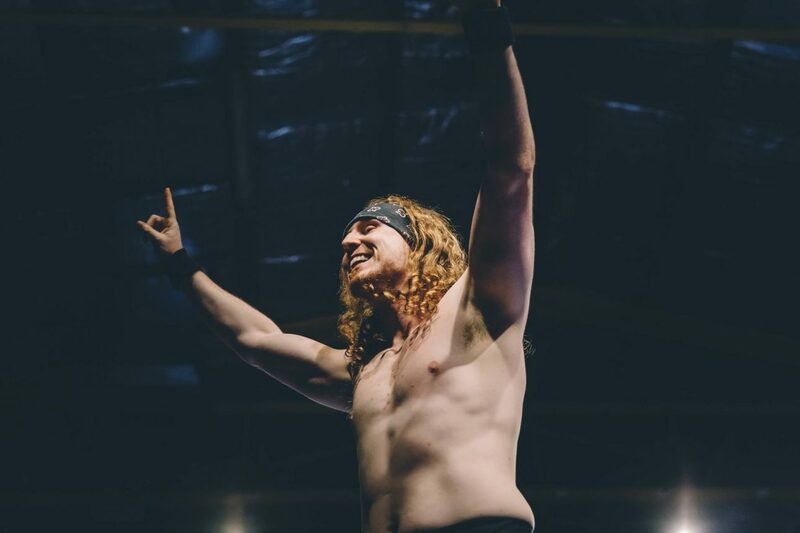 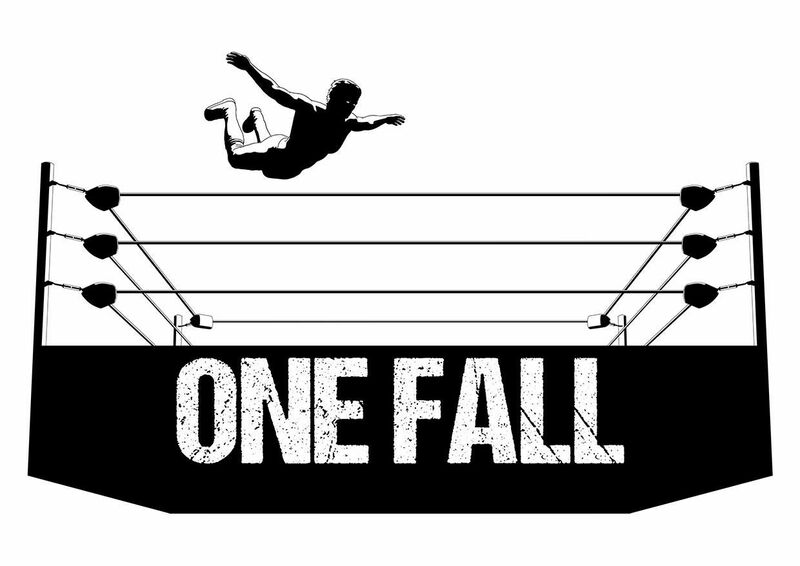 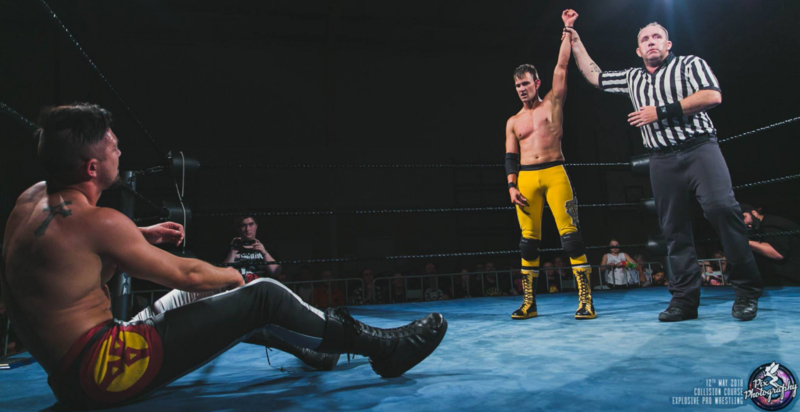 One Fall Entertainment give you a taste of the action from last Saturday night at EPW’s Hot Summers Night. 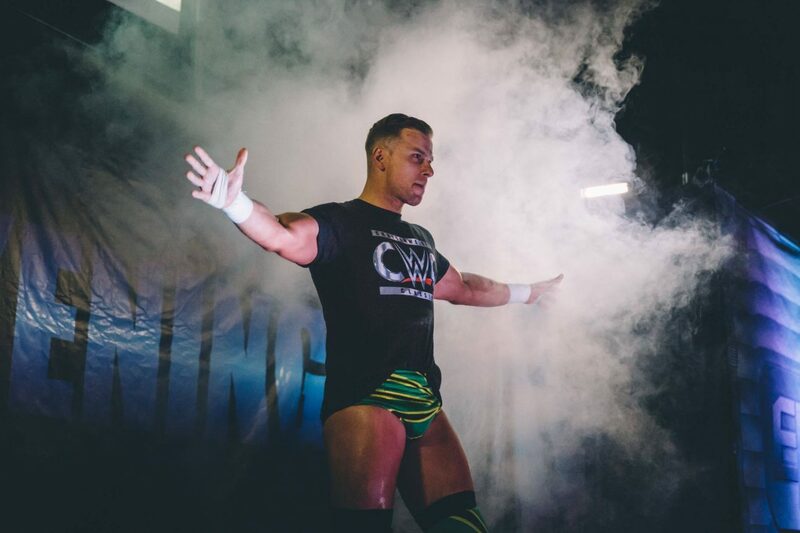 Missed out on the action? 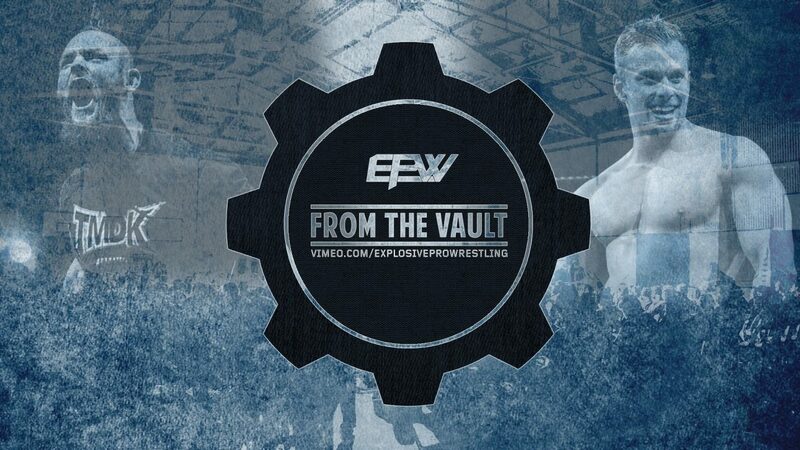 Don’t worry we have you covered as this event will be live on EPW’s From The Vault THIS FRIDAY.